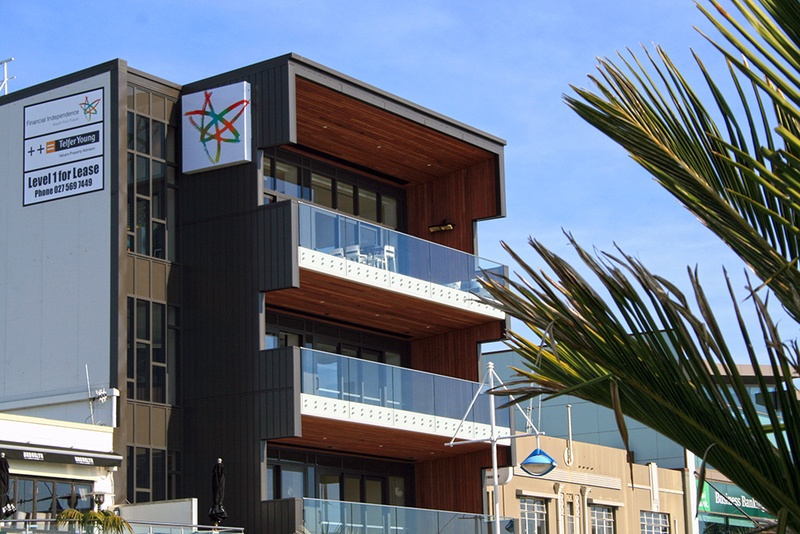 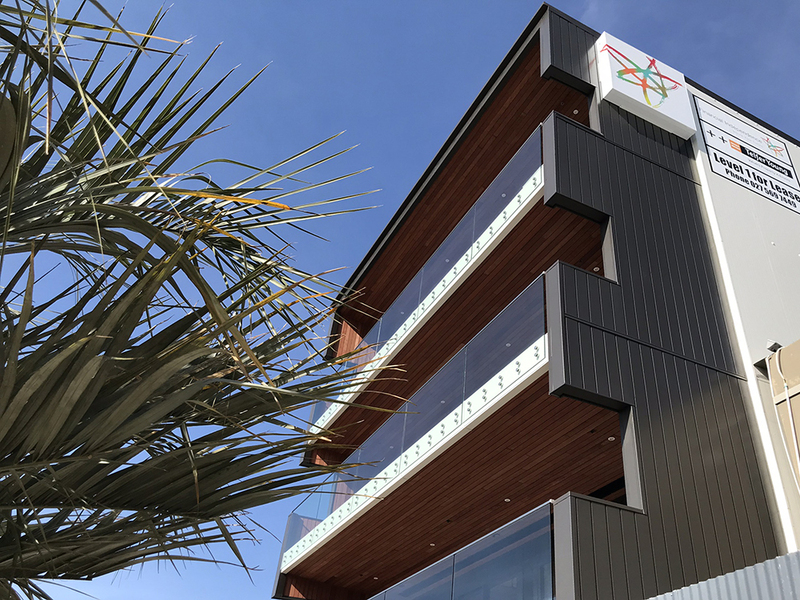 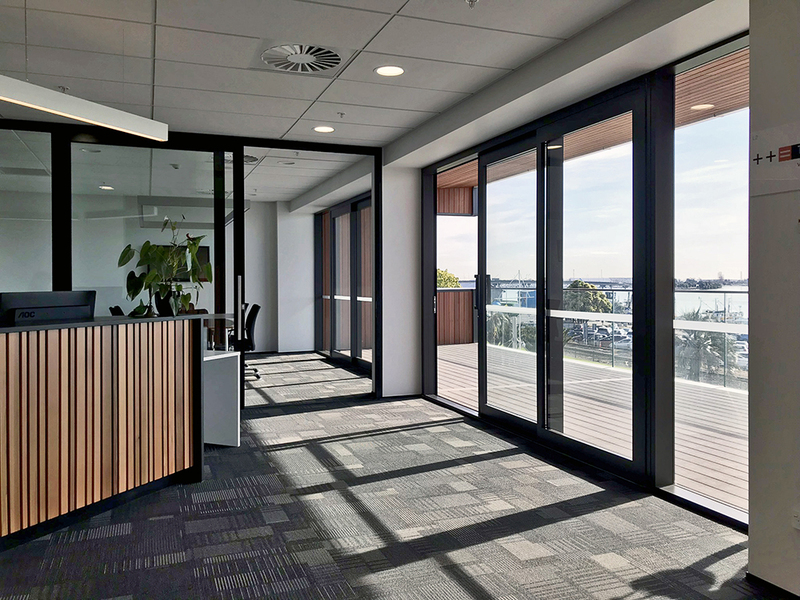 This project involved the build of a four-storey office development at 51 The Strand in Tauranga for client Strand Commercial Properties. 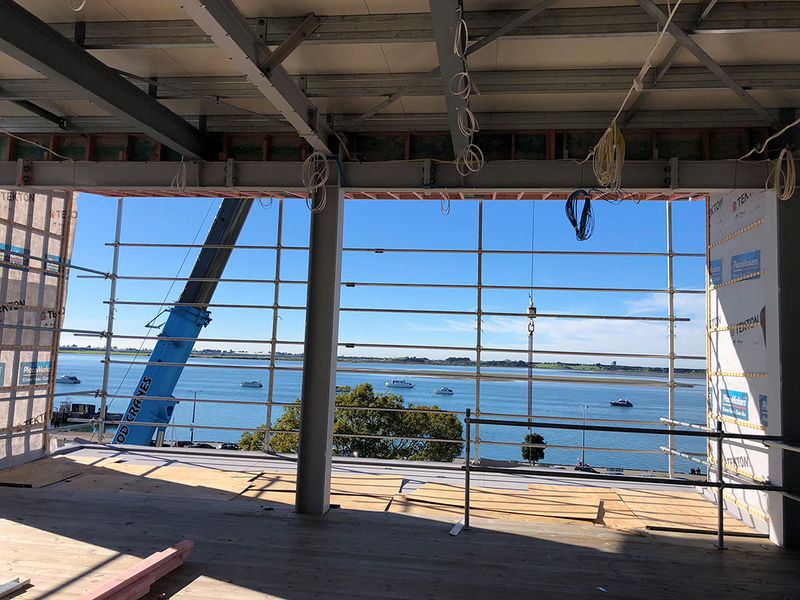 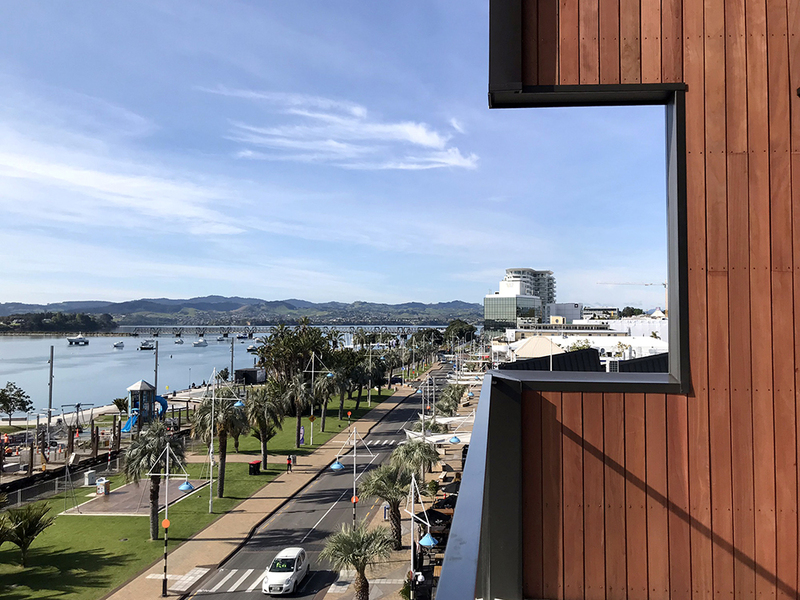 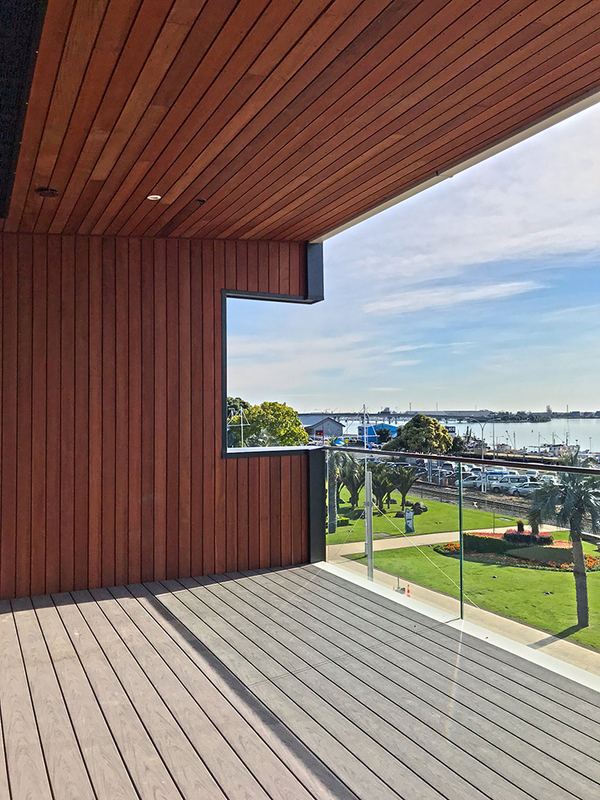 Comprised of a ground level restaurant/bar and three levels of offices above, this project boasts floor to ceiling glass facades, environmentally sustainable features and expansive views of Tauranga Harbour. 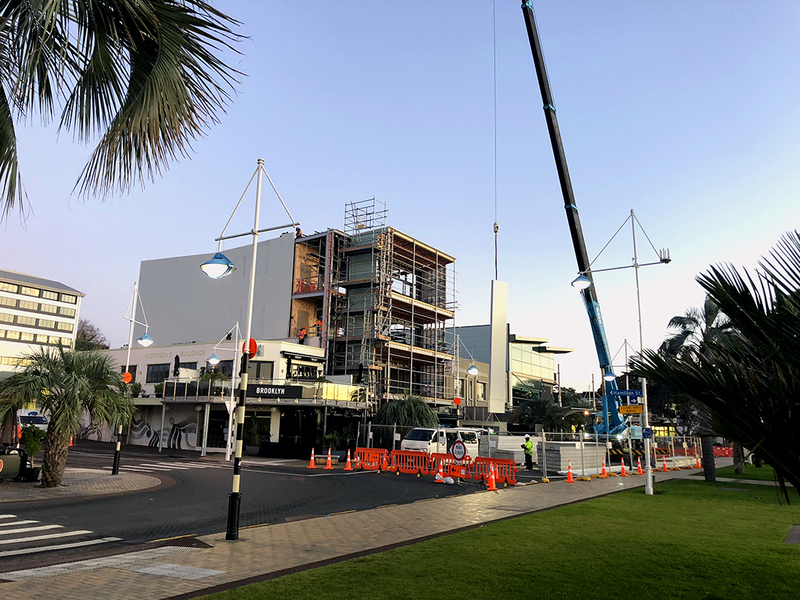 Construction started on site in November 2017 and was completed by mid-September 2018. 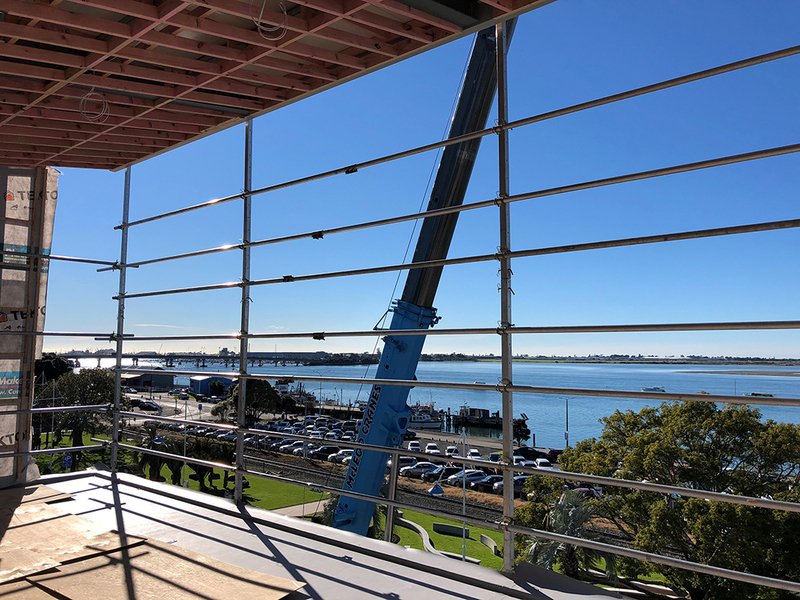 Due to ground conditions the project required extensive foundation and ground works. 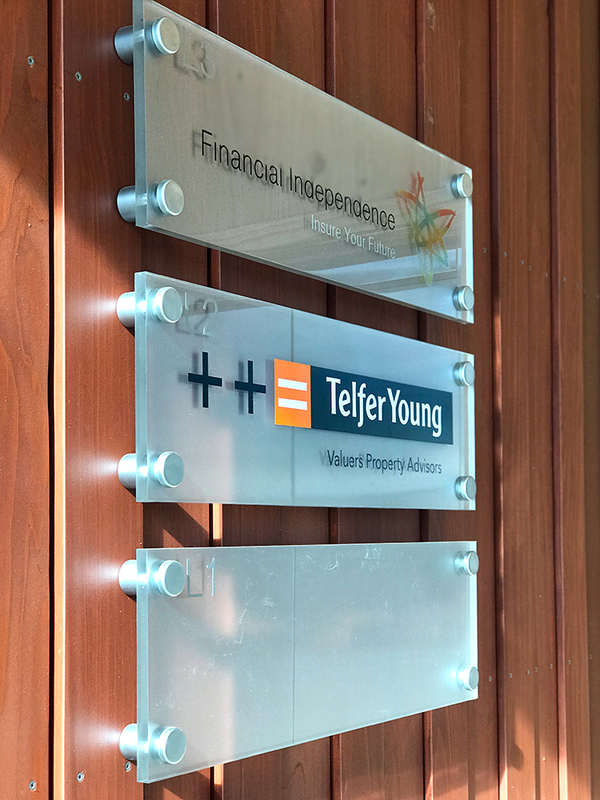 As well as the main build, iLine Construction also completed the fitout of the top two floors for tenants Telfer Young and Financial Independence. 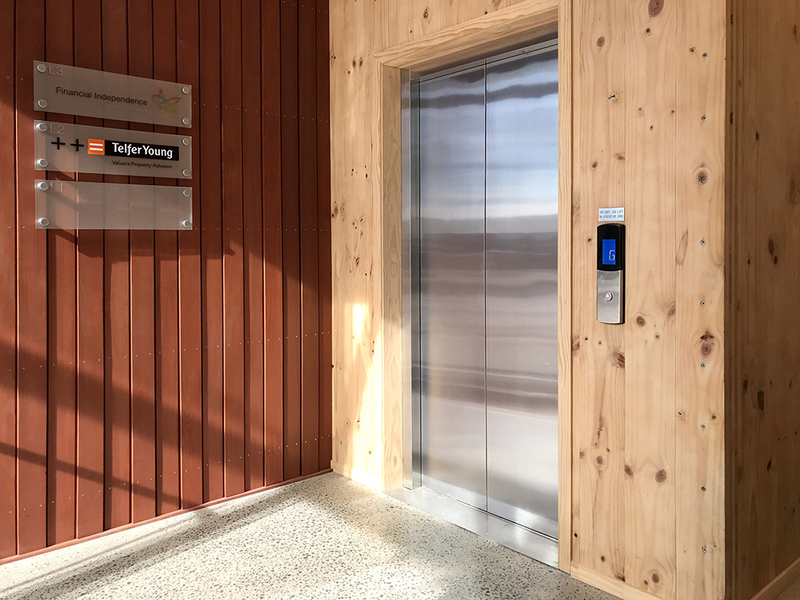 The structure consists of structural steel framing, XLAM cross laminate timber floor and lift shaft, Nu-Wall cladding and redwood soffits and louvres. 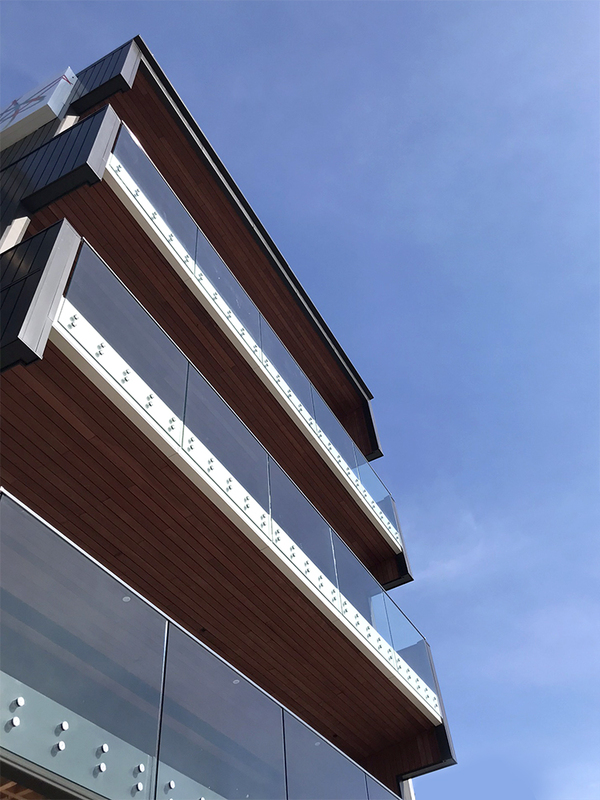 Design features include large balconies, a butterfly roof with four-metre-high windows and a glass curtain wall to the lift lobbies. 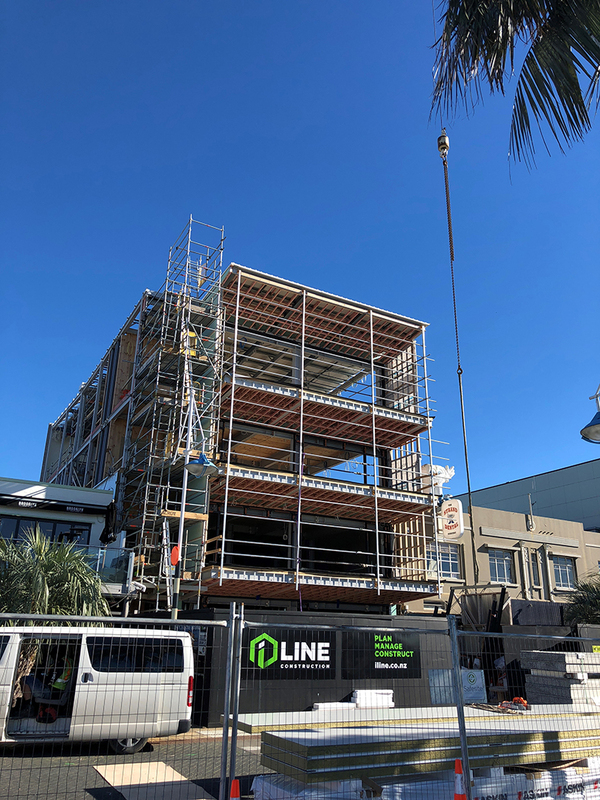 iLine began working with the client right from the developmental stage of the project, as it required a high level of coordination and the right build methodology to ensure the project was completed on time, within budget and to a high-quality finish.